In Part 1 of our Food and Your Dog Series we touched on the foods that are most beneficial for your dogs – in particular, “superfoods”. In this article, we take a look at the other end of the scale, giving you a glimpse of the foods that are most toxic to dogs. Some foods which are not only edible for humans and other animals but hugely nutritious can pose hazards for dogs. 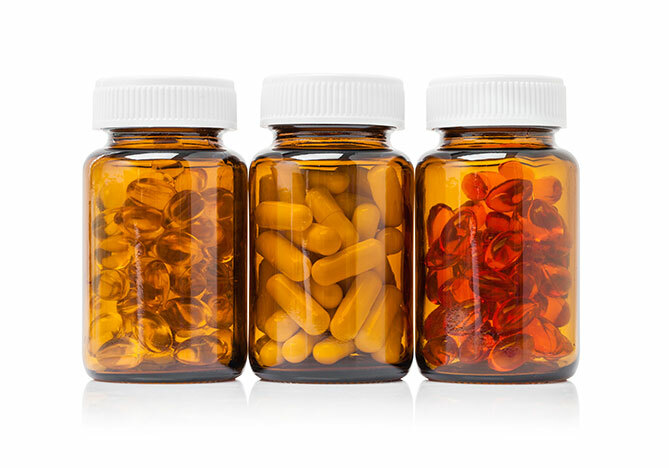 Some may cause only mild digestive upsets, while others can cause severe illness eventually leading to death. 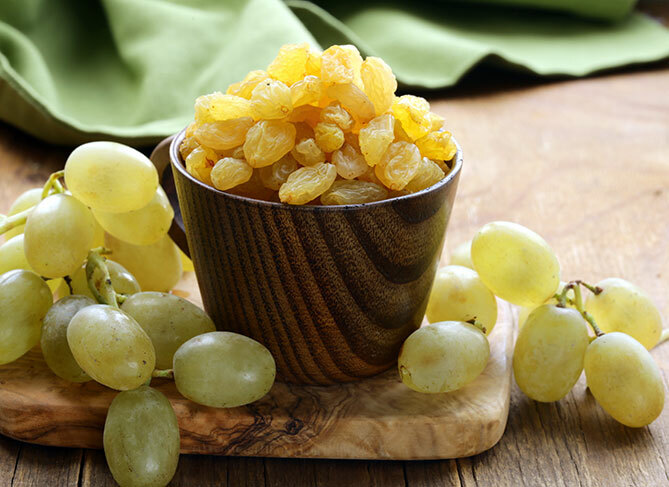 What may seem like a healthy treat to you, could actually be very harmful. 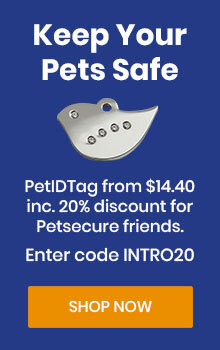 With this in mind, you might want to think carefully before giving in to those big puppy dog eyes. 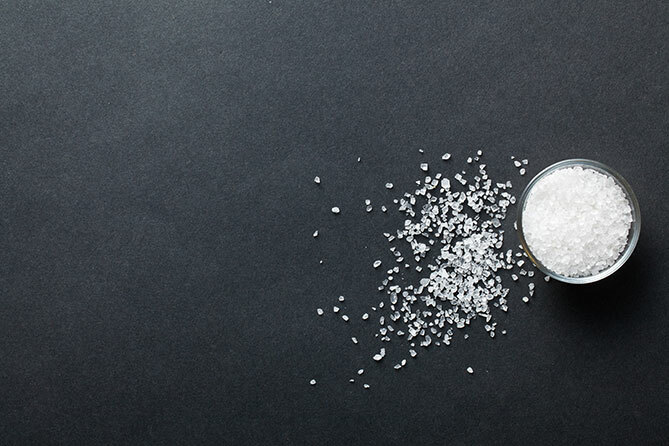 Too much salt can imbalance your pet’s electrolyte levels, cause dehydration and spur on extreme diarrhea. Dogs do need some sodium for normal growth, but owners should monitor their daily intake. Dogs should refrain from eating cooked bones as they become brittle. If broken into shards, a dog can easily get a piece lodged in his stomach, then requiring surgery. 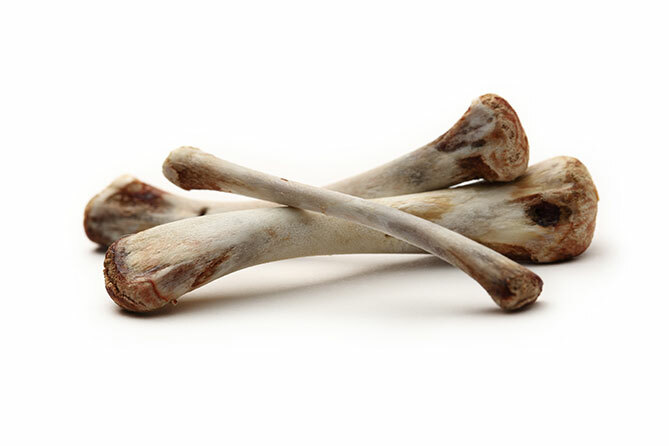 Raw bones are a safer option, but some vets suggest staying away from them too and looking for their beneficial minerals elsewhere. 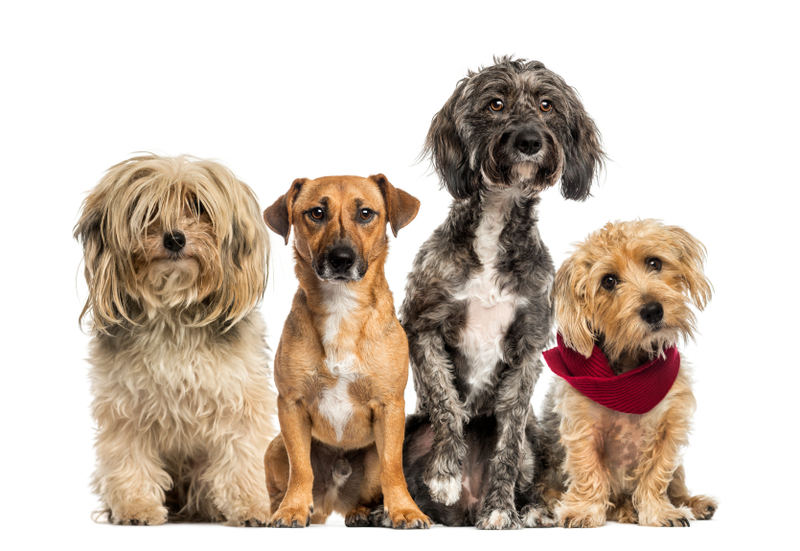 The scant protein matrix in bone is mainly collagen, and dogs can’t digest and assimilate it. Grape and raisin toxicity is well documented in dogs. 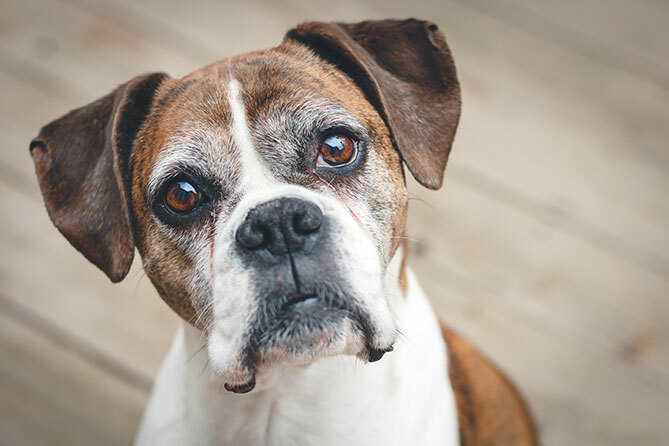 Although the exact substance that causes the toxic reaction is unknown, we do know that even the smallest amounts can prove to be fatally toxic for a dog or can cause sudden kidney failure. 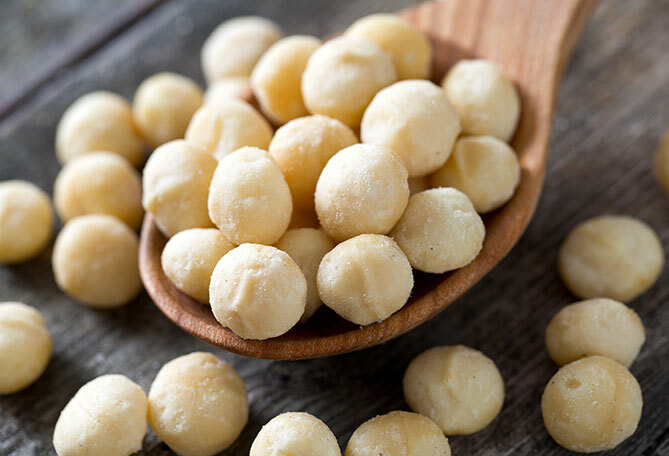 The ingestion of macadamia nuts by dogs has been associated with a non-fatal syndrome, characterised by vomiting, ataxia or weakness, fever, muscle tremors and depression. 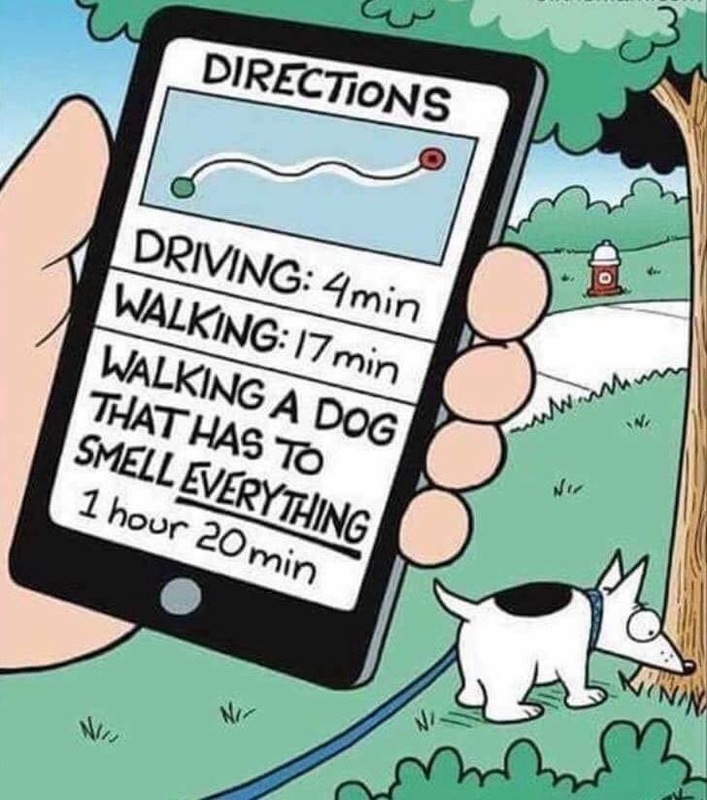 Dogs are the only species in which signs have been reported. 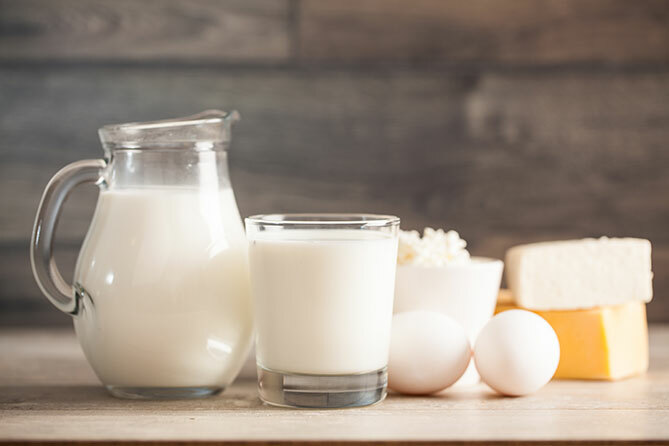 Some dogs have little or no problems digesting milk and other dairy products but for others, dairy can cause acute intestinal distress such as gas, vomiting or diarrhea. 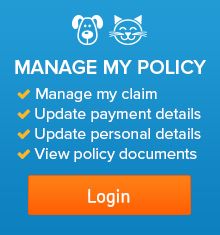 It all comes down to how well your dog handles a specific nutrient found in milk – a nutrient known as lactose. The organosulfides in onions, garlic, leeks and chives react with cell membranes of the red blood cells of dogs, causing the cells to explode. The result is Heinz Blood Anemia. 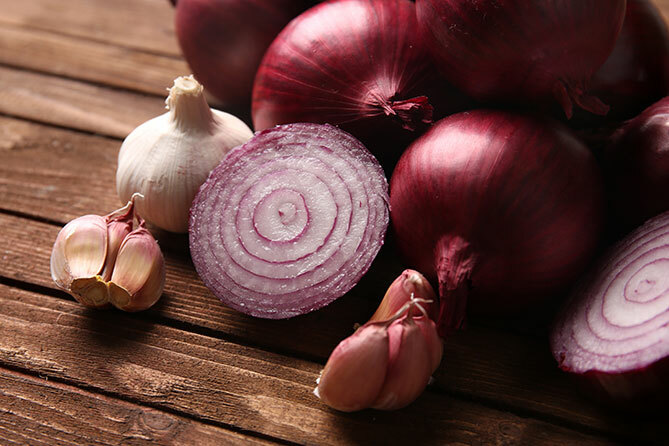 Luckily, most victims of onion or garlic overload recover well, but caution should be taken. 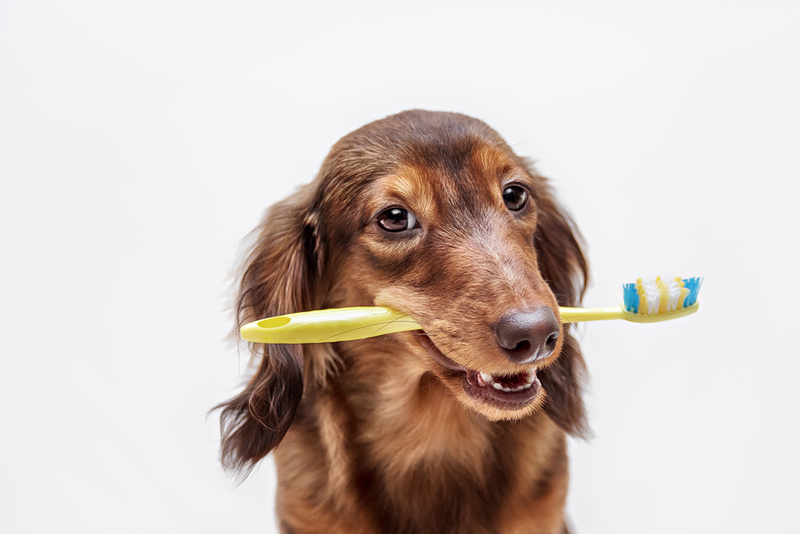 This artificial sweetener, commonly found in gums, breath mints and other human food sources, can be extremely toxic to dogs and can even cause death. 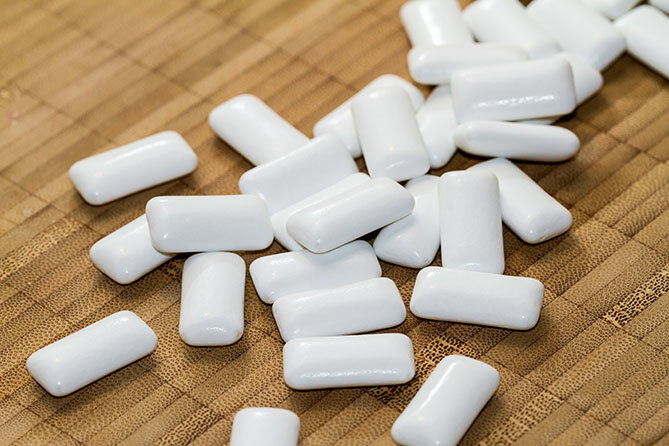 Just one or two pieces of xylitol-sweetened gum could cause hypoglycemia (low blood sugar) and as little as five pieces could cause acute liver failure. 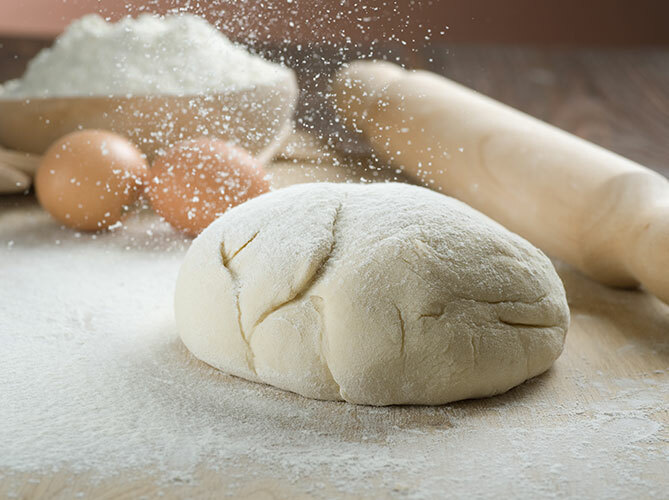 Unbaked bread dough can be poisonous for dogs as when ingested, it will expand in the warm, moist environment of the stomach. This can result in bloat, which in turn leads to a gastric dilation volvulus (a twisted stomach). Alcohol from the fermenting yeast is also rapidly absorbed into the bloodstream and can result in alcohol poisoning quickly. 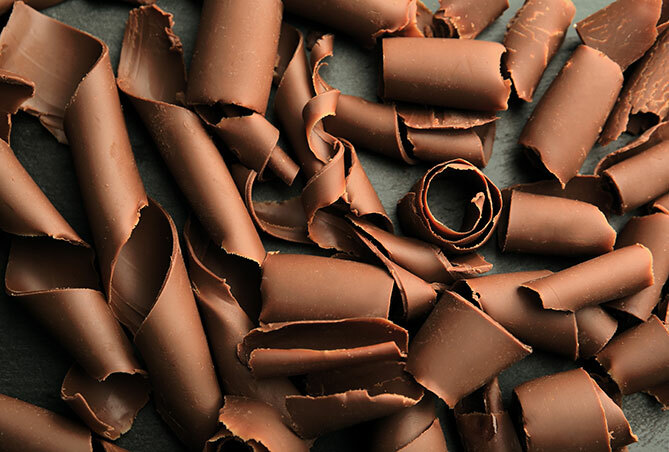 Chocolate contains theobromine, which is highly toxic for dogs. 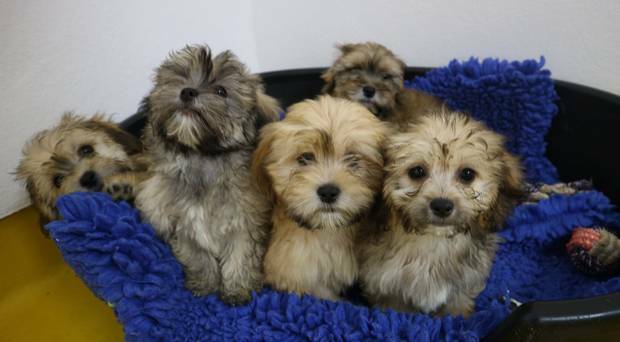 Reactions will alter depending on the size of your dog and the amount or type of chocolate. White baking chocolate is the most toxic. In large doses, caffeine can be fatal for a dog and there is no antidote. According to Provet, caffeine is lethal at a dose of 150 mg per 2.2 pounds of bodyweight. 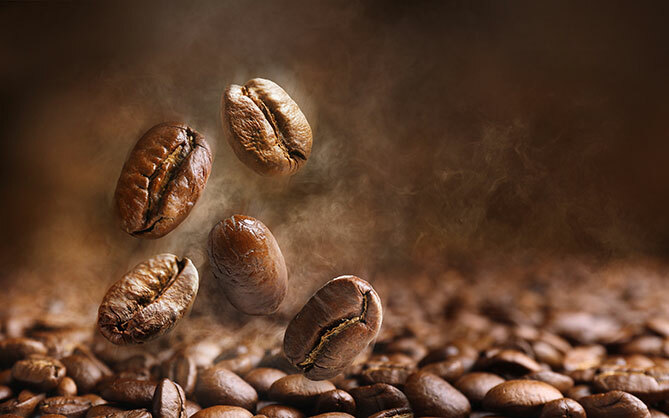 Just one cup of percolated coffee can contain up to 100mg of caffeine. The truth about avocados for dogs is a little hazy and avocados have been a source of debate for decades. Many say it is toxic and that dogs shouldn’t eat it, but others believe the avocado is a great source of nutrition. 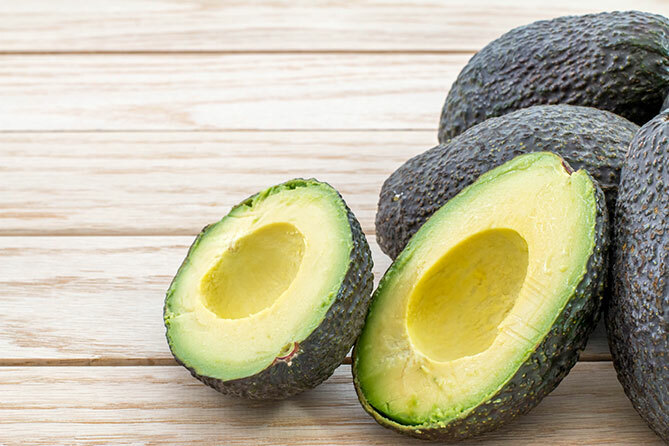 What we know is that avocados contain a toxic principle called persin, known for causing vomiting and diarrhea in horses, cattle, goats and birds. The effect on dogs is not quite determined, but if you want to play it safe, it might be best to avoid them. 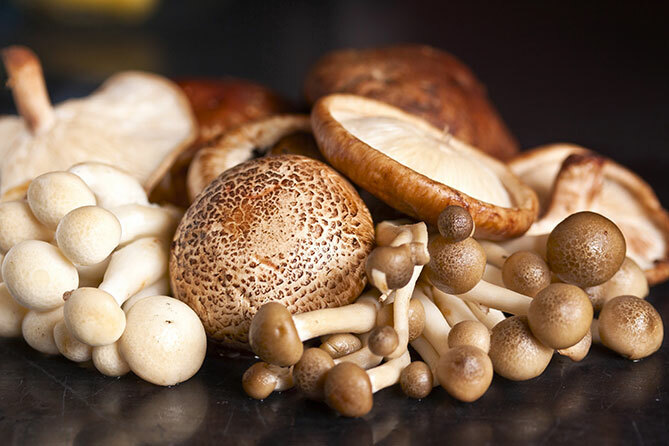 Mushrooms are another food source that’s controversial, but for the most part, mushrooms are considered poisonous. This is because many wild varieties can be toxic, meaning harsh gastrointestinal issues. A storebought mushroom is likely to be safe, however, you should monitor your dog following consumption. 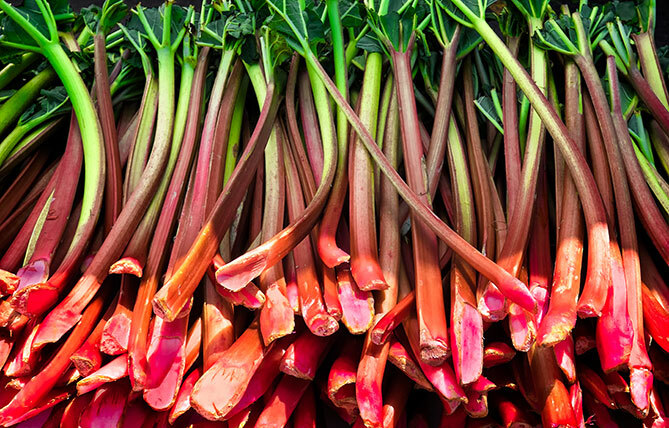 Both the stalks and leaves of rhubarb contain oxalate crystals, which deplete the calcium in a dog’s body. Symptoms of rhubarb poisoning include drooling, loss of appetite, vomiting, diarrhea, lethargy, weakness, tremors and bloody urine. 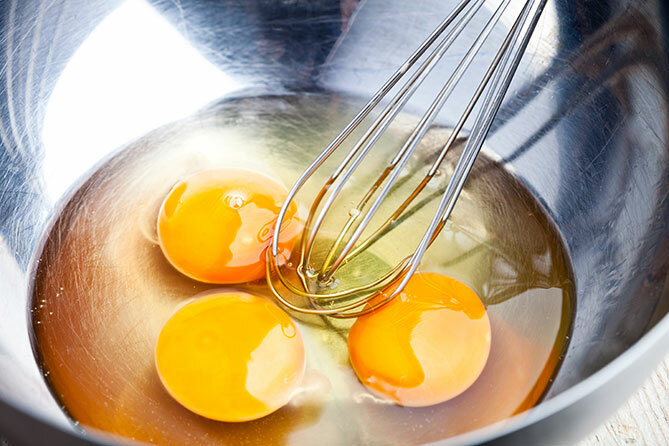 While dogs are traditionally well-equipped to handle bacteria such as salmonella or e coli, raw eggs can interfere with the absorption of a particular B vitamin. 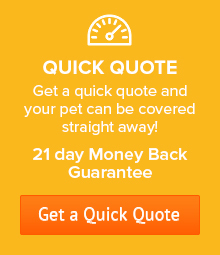 This can cause skin problems as well as problems with your dog’s coat if they have been eating them for some time. 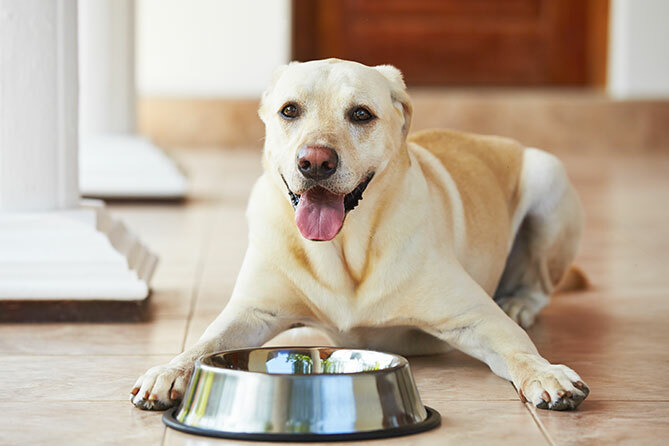 Some owners have been known to include a human-designed daily vitamin with their dog’s food, but vitamins containing iron can damage the lining of the digestive tract and be toxic to the other organs including the liver and kidneys.